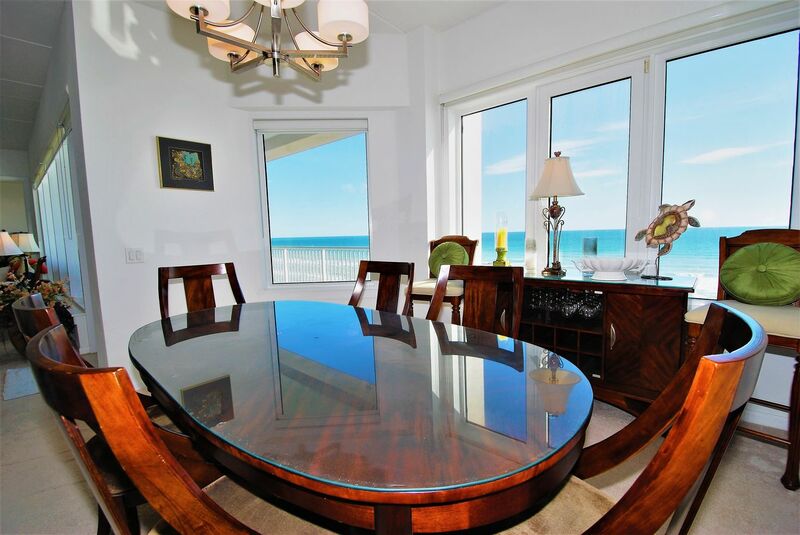 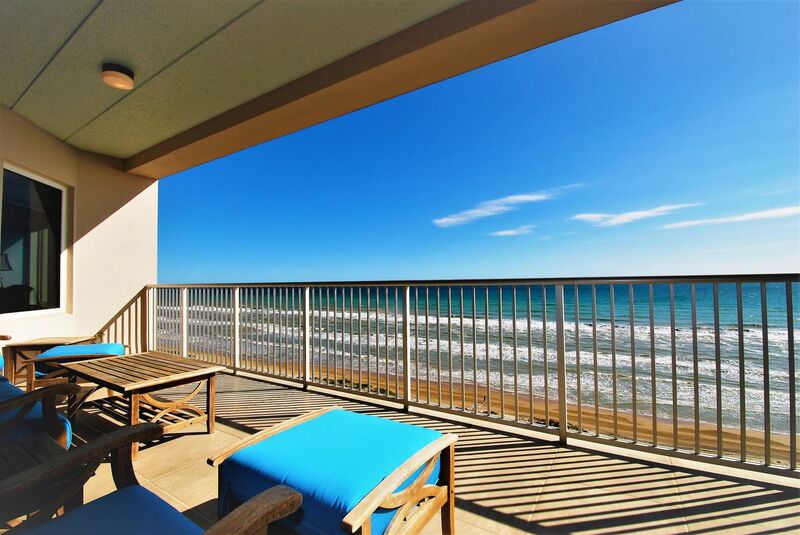 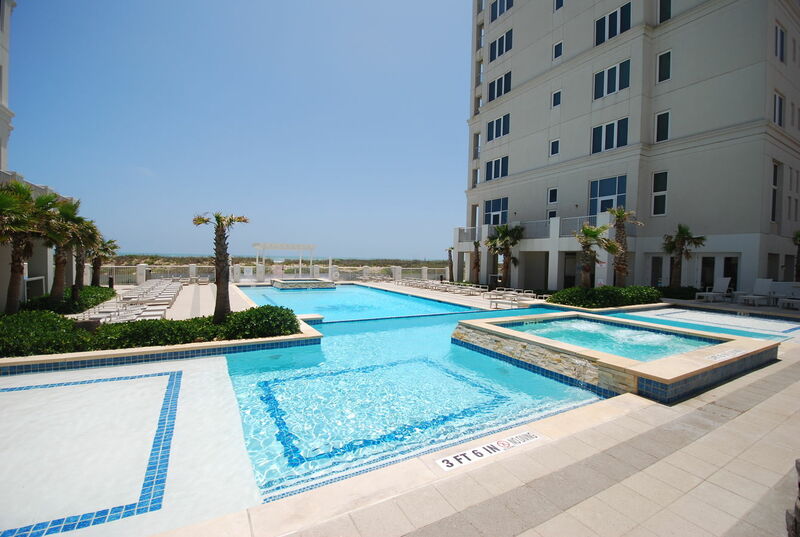 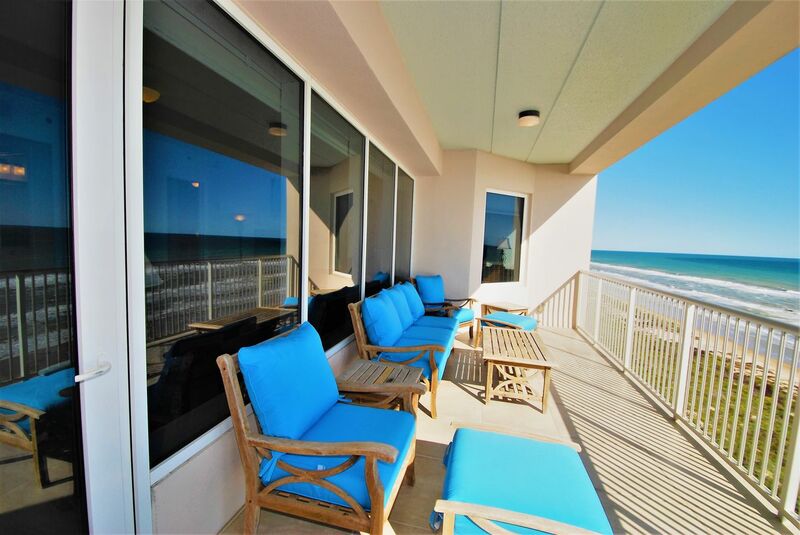 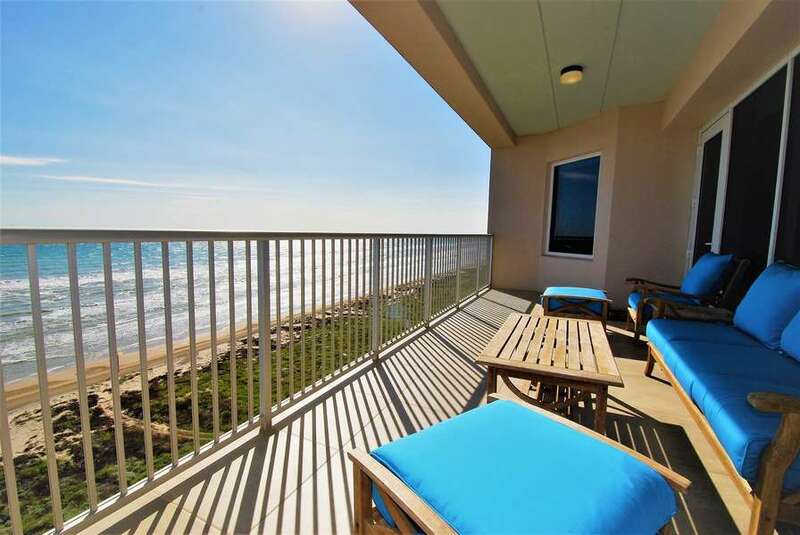 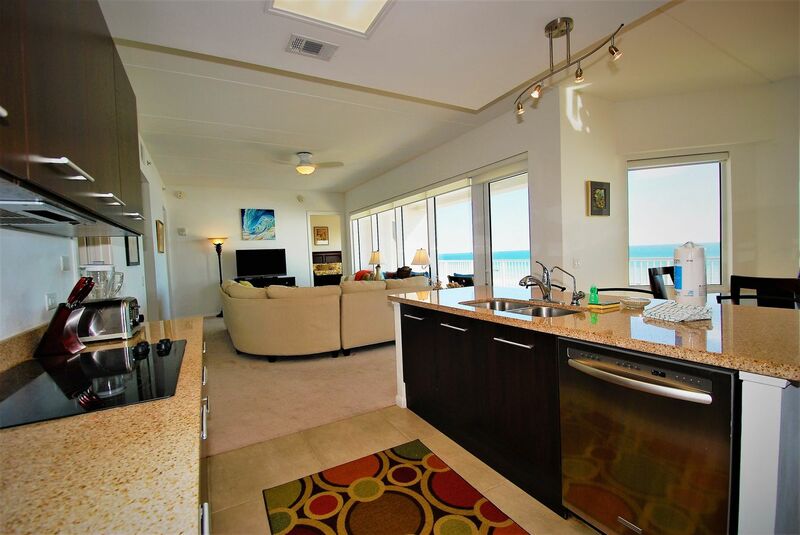 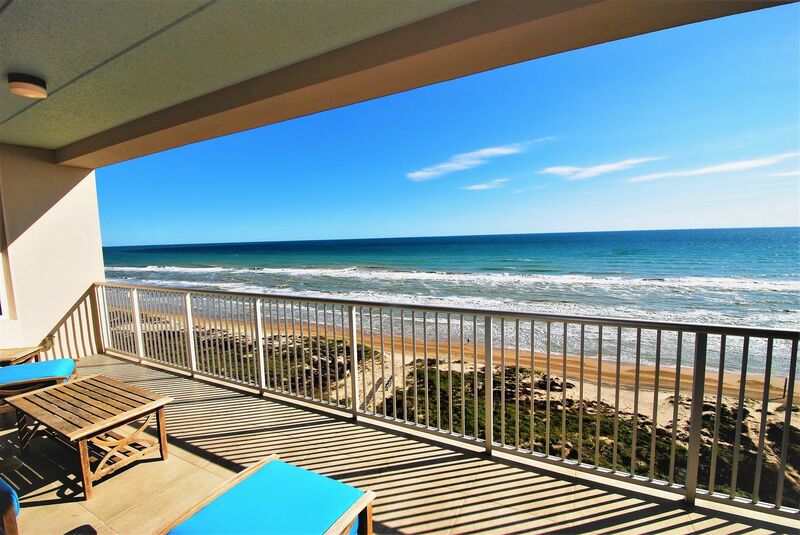 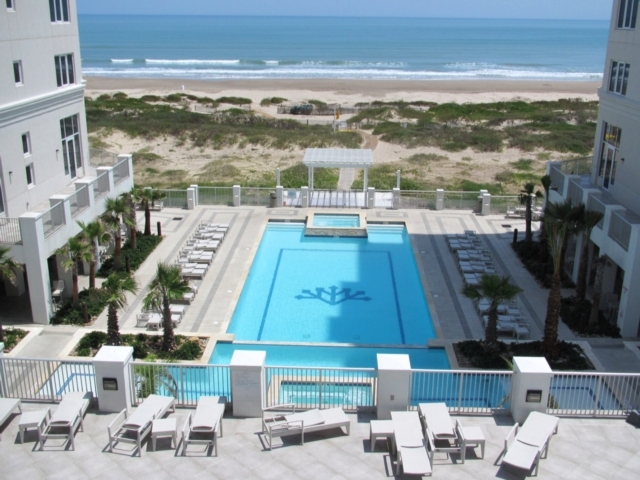 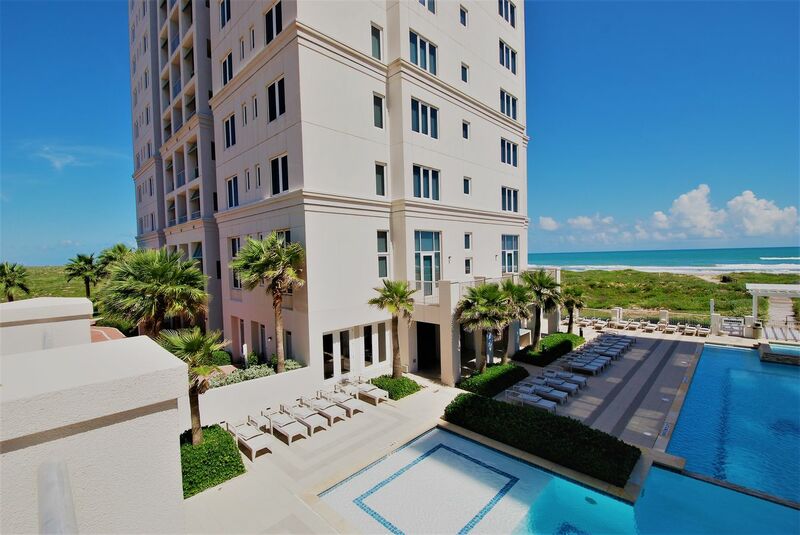 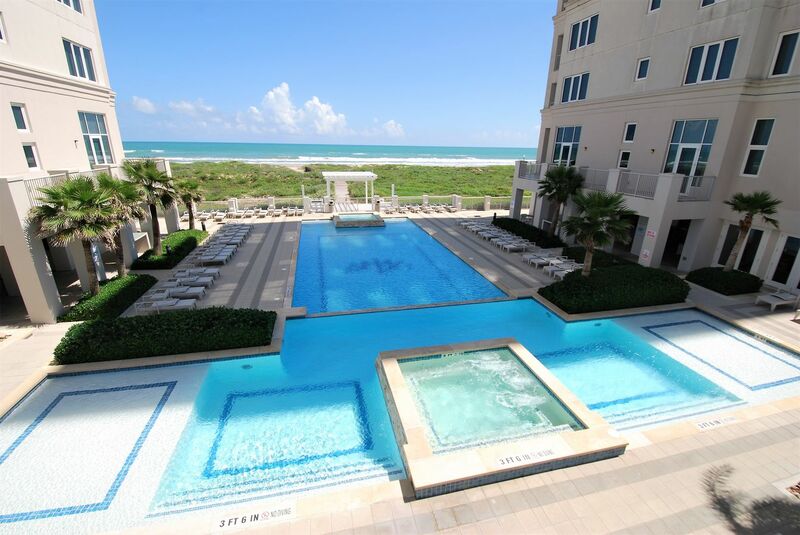 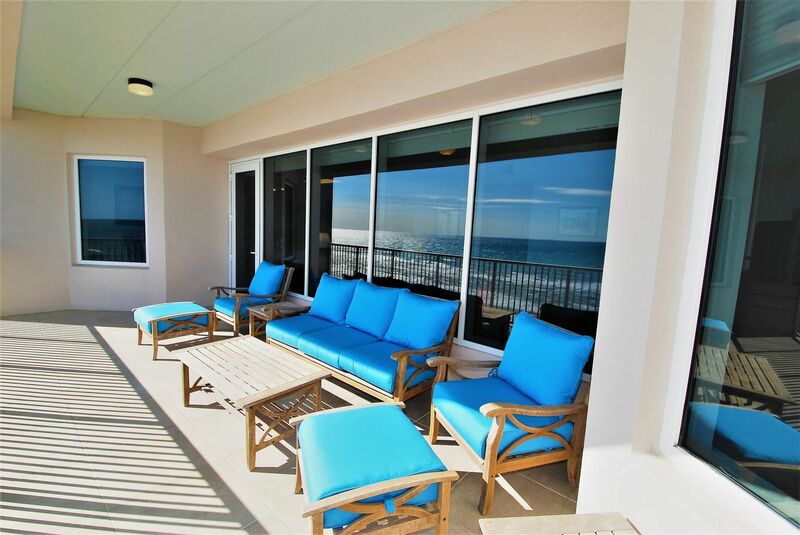 Whether you want to escape for the winter season or you are a business executive requiring an extended stay in the Rio Grande Valley, South Padre Island, TX is the perfect place for you. 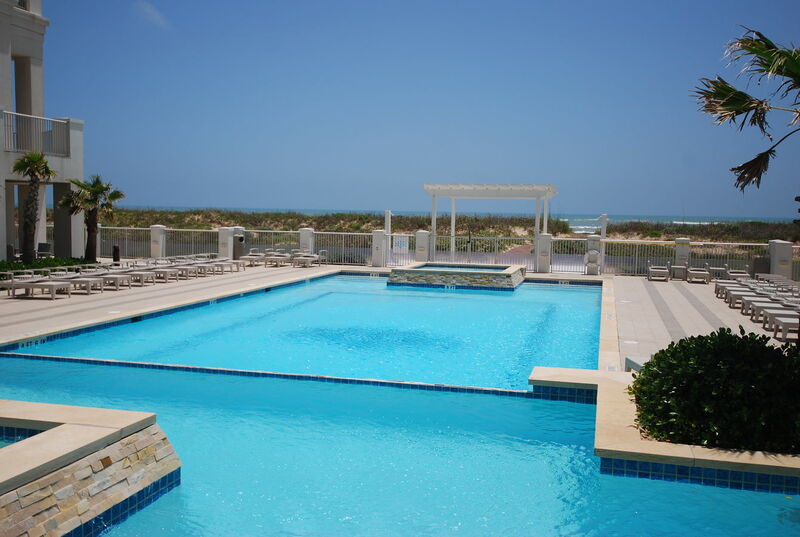 The Los Corales condominium complex is a new addition to the "The Shores" community located on the north end of island. 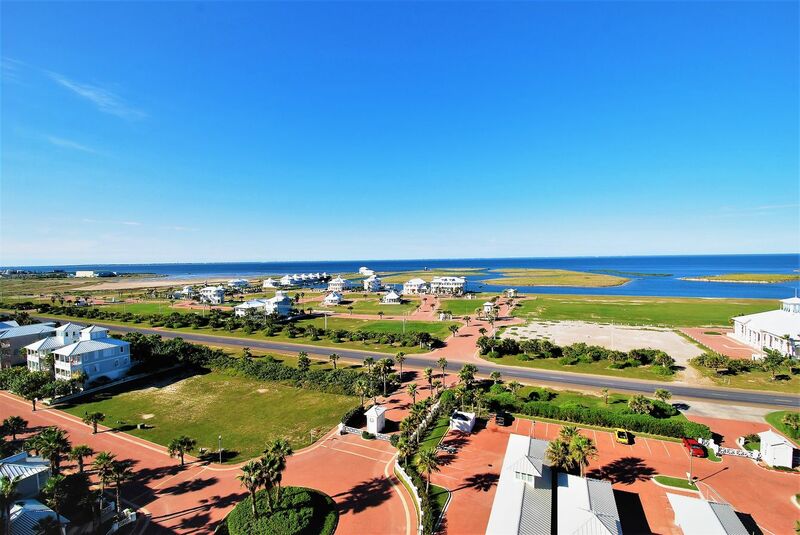 The complex sits at the beginning of the Island National Seashore, which is the longest stretch of undeveloped barrier island in the world. 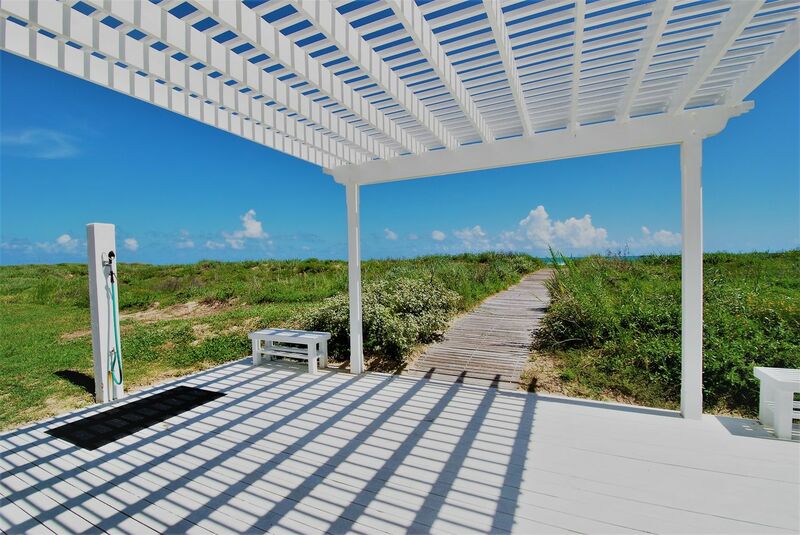 It is a safe nesting ground for the Kemp's Ridley sea turtle and a haven for 380 bird species. 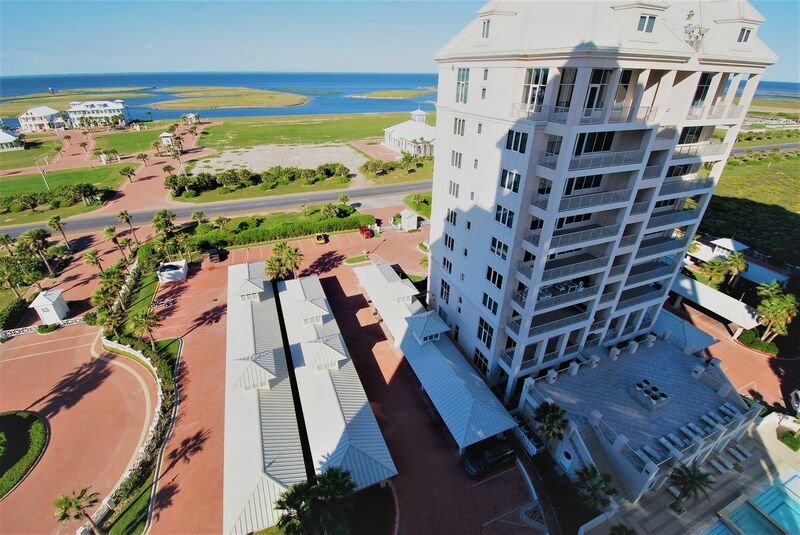 The island provides access to great local restaurants, water sports, golfing, world-class fishing, equestrian center and bird watching. 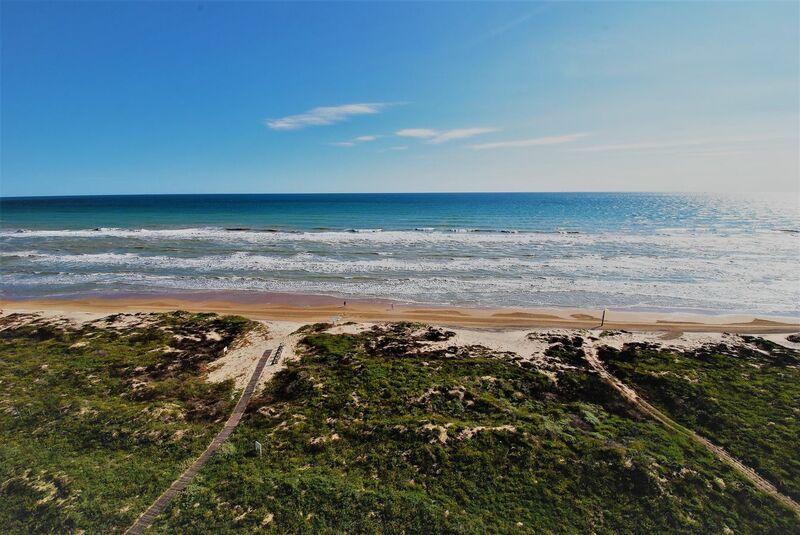 Rio Grande Valley airports located in Brownsville, Harlingen and McAllen provide easy access to the island. 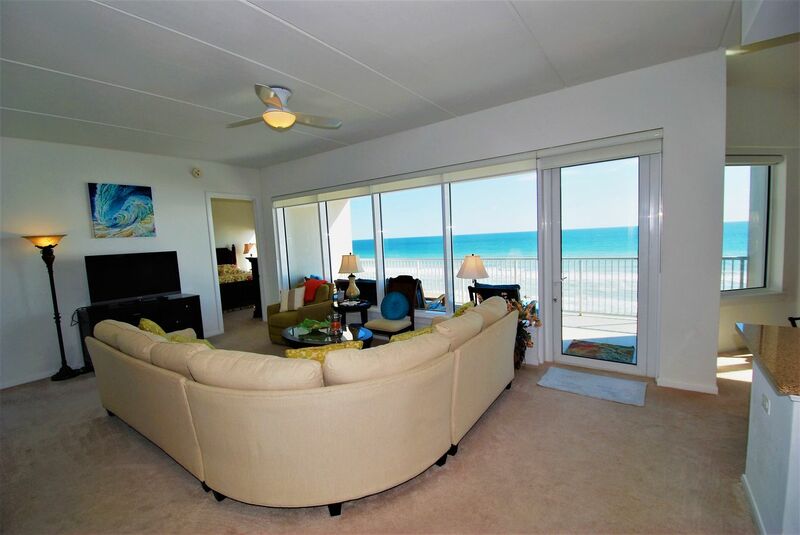 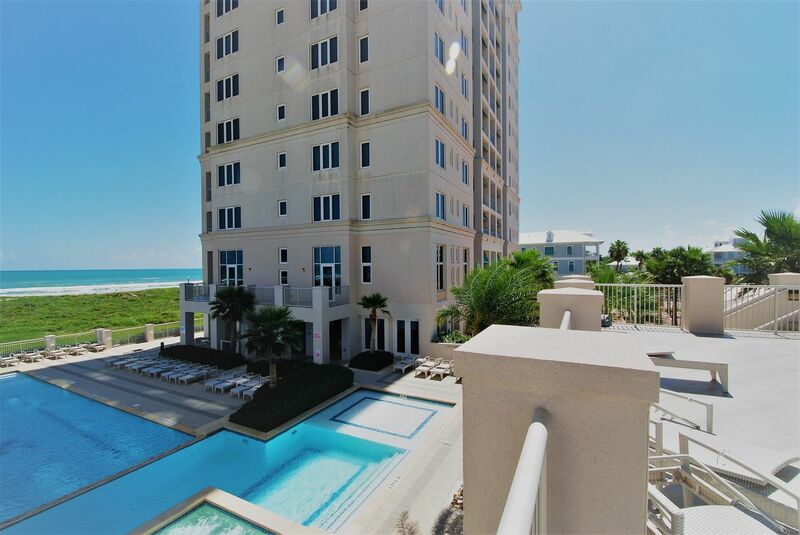 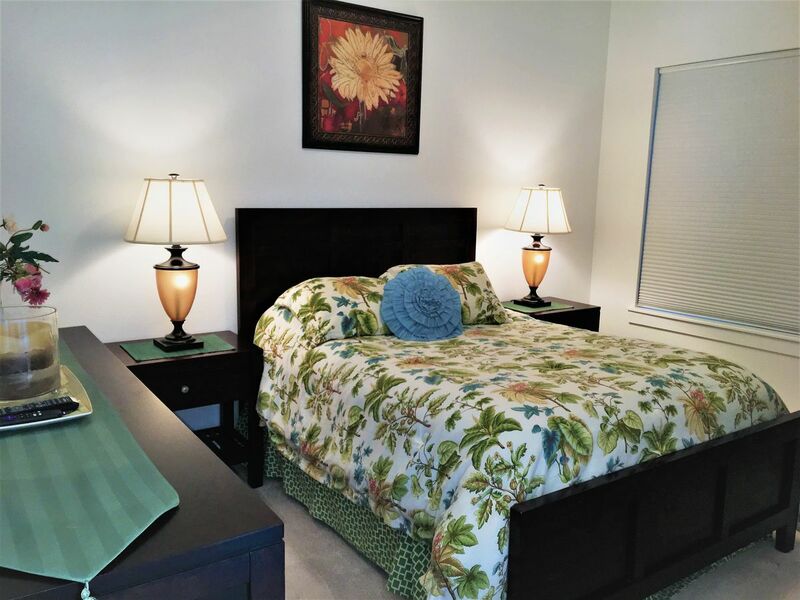 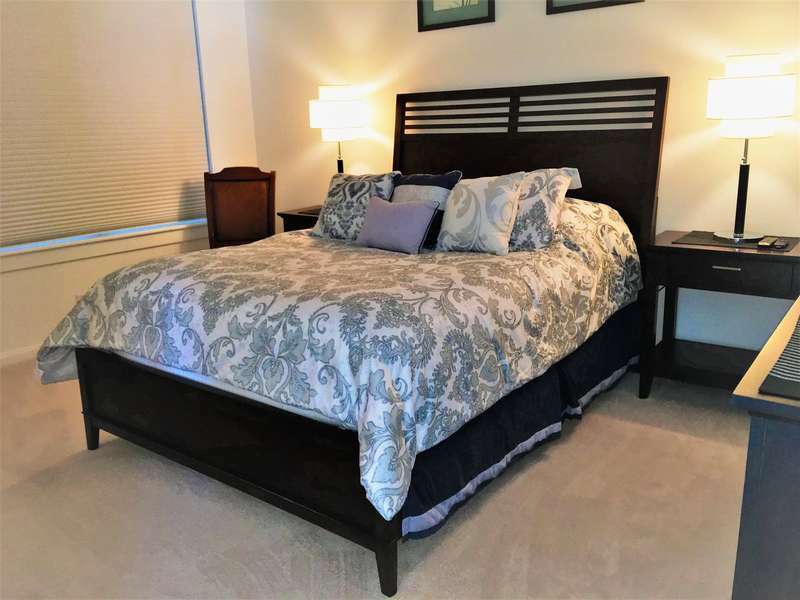 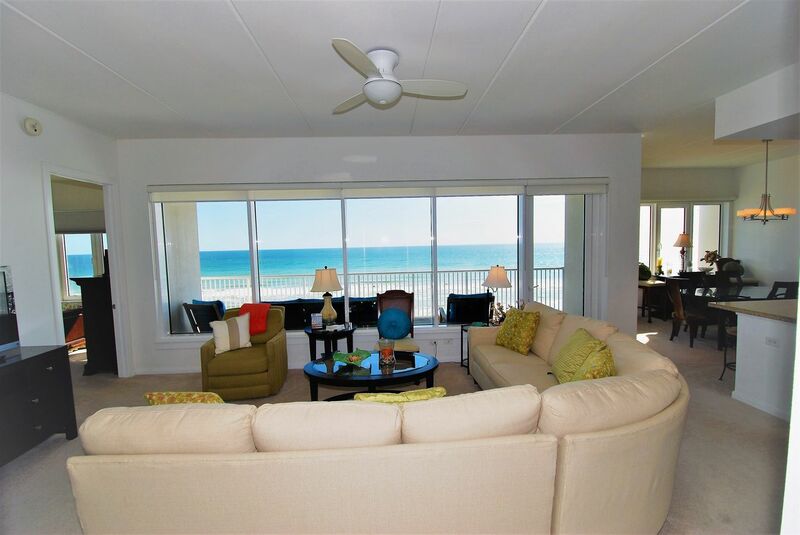 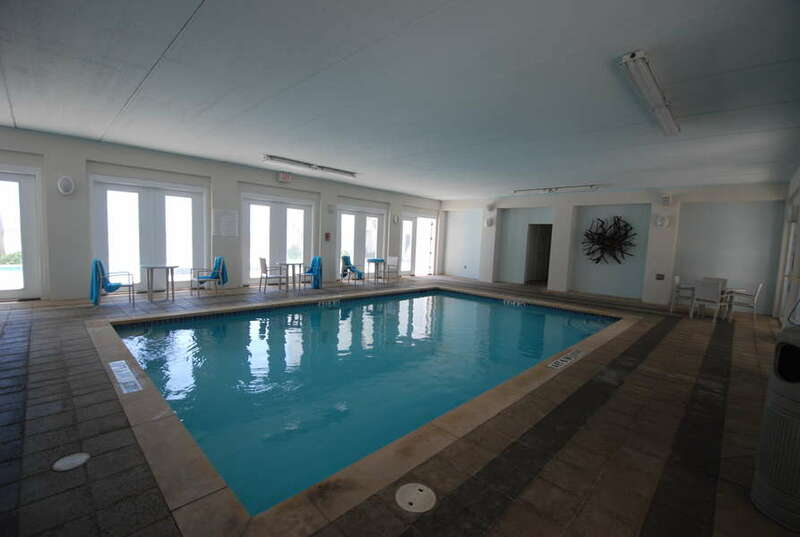 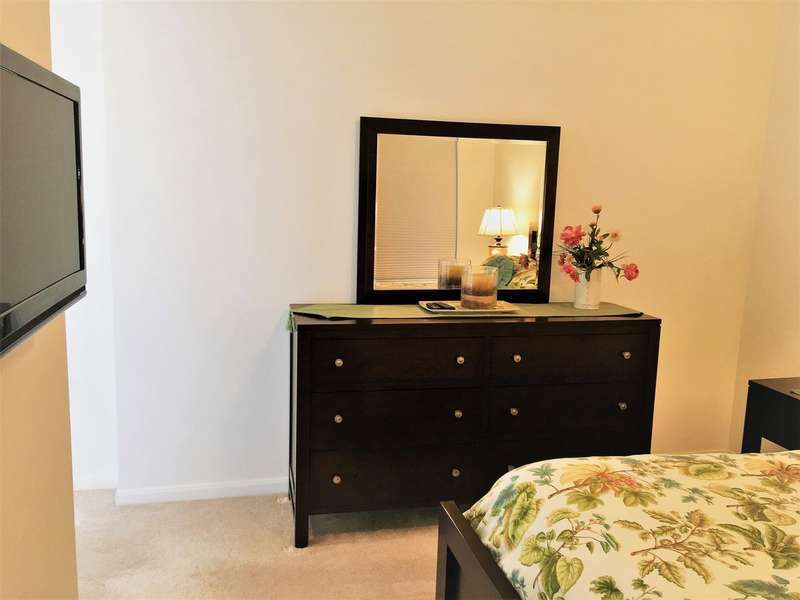 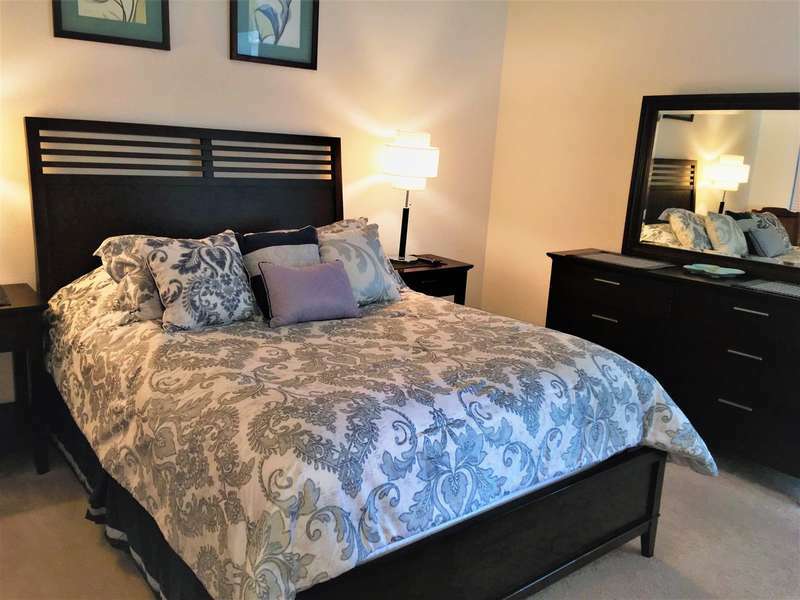 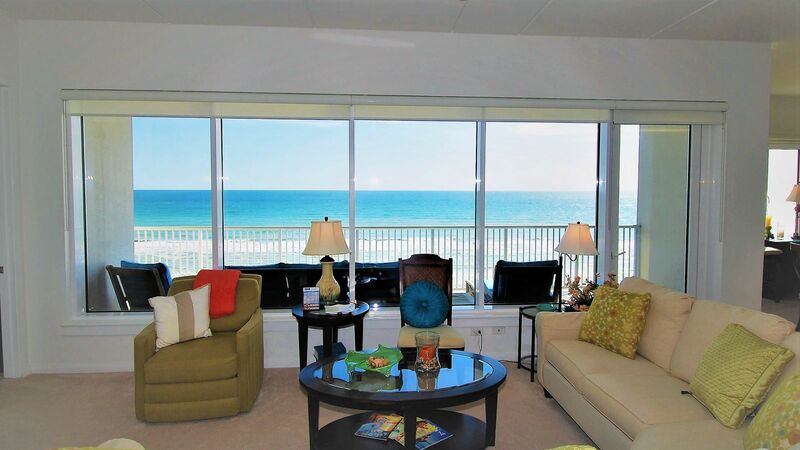 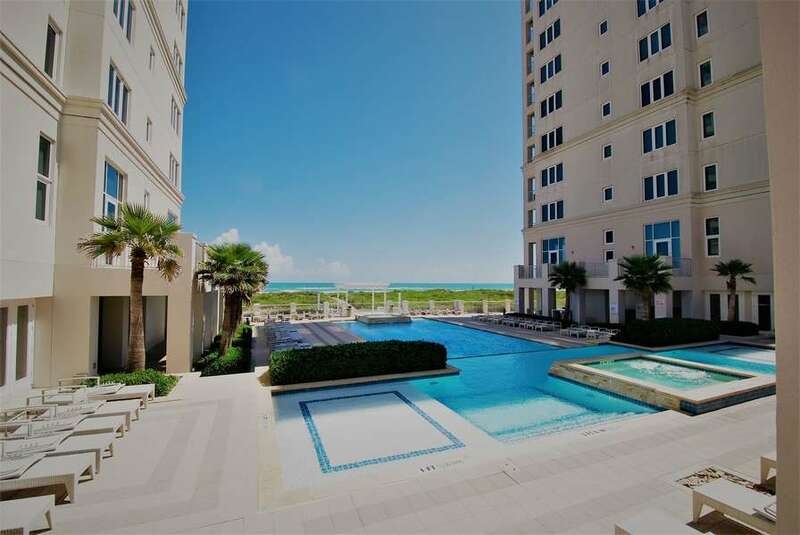 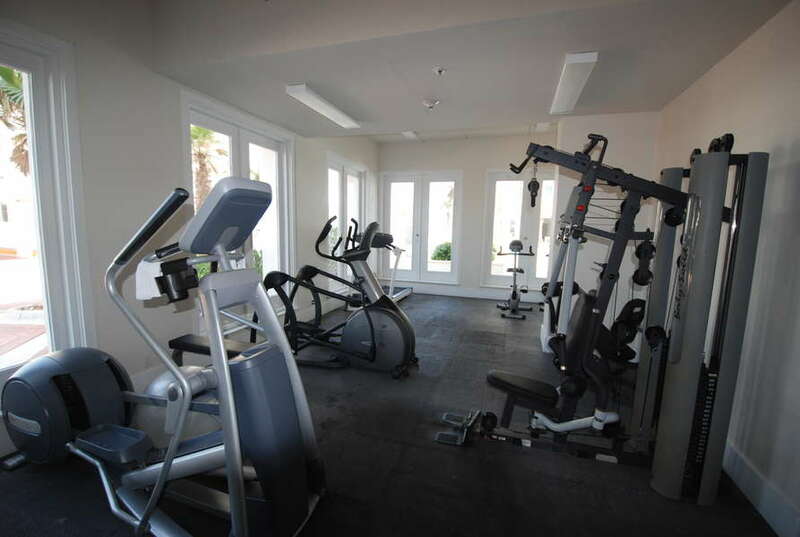 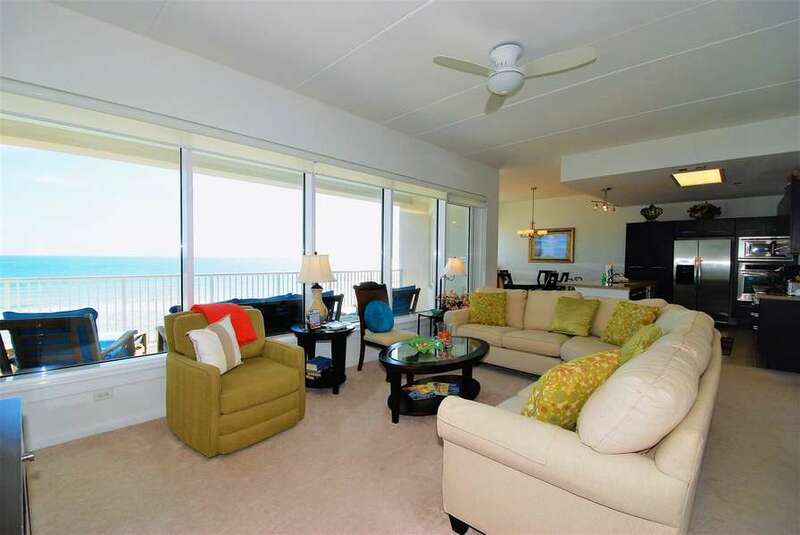 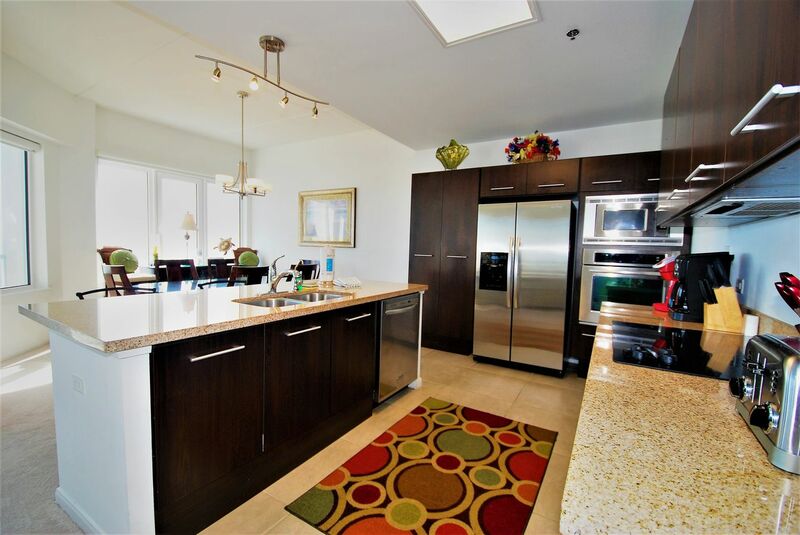 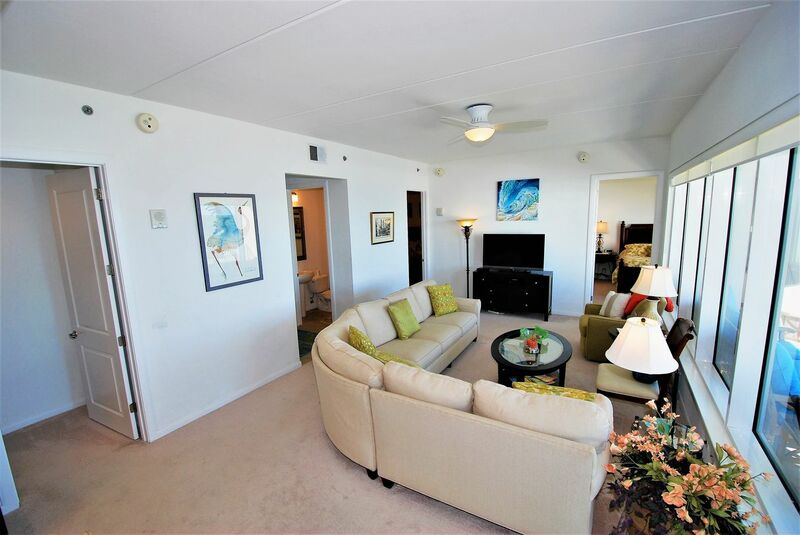 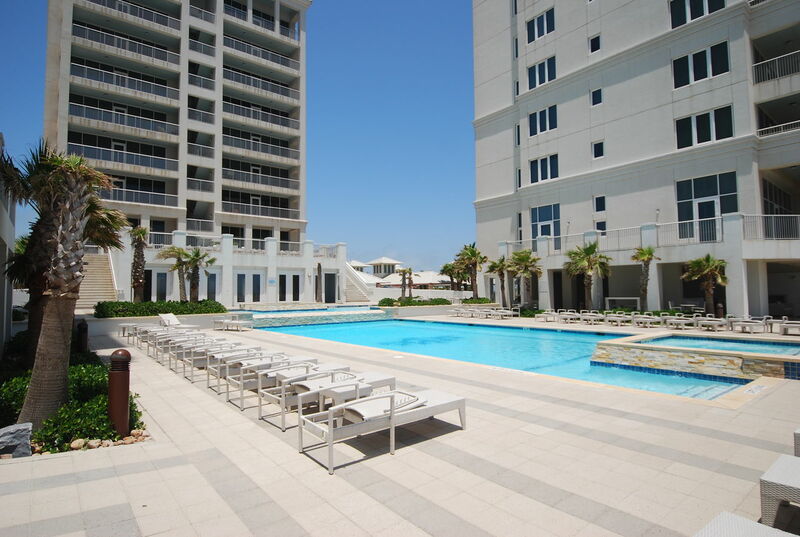 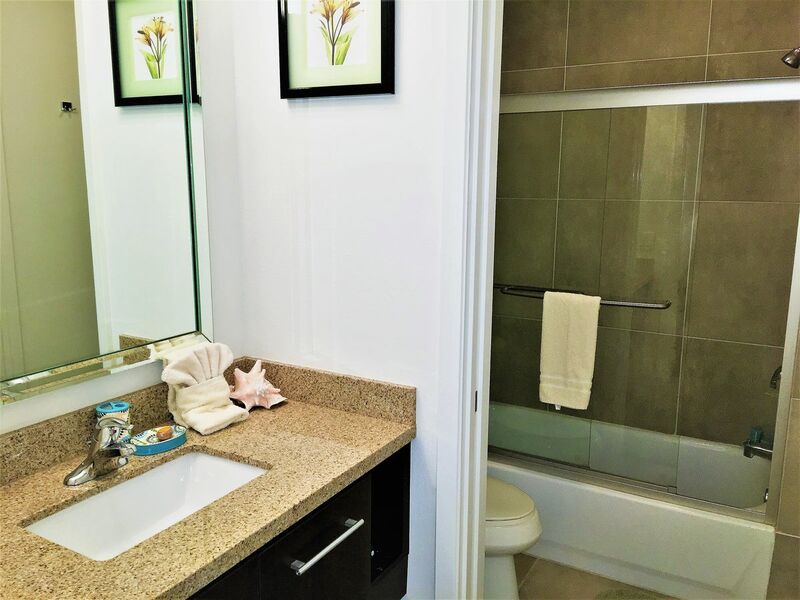 The condominium has a fully equipped gourmet kitchen, granite countertops, high quality beds and linens, hi- speed WIFI, washer/dryer, and cable TV in each room. 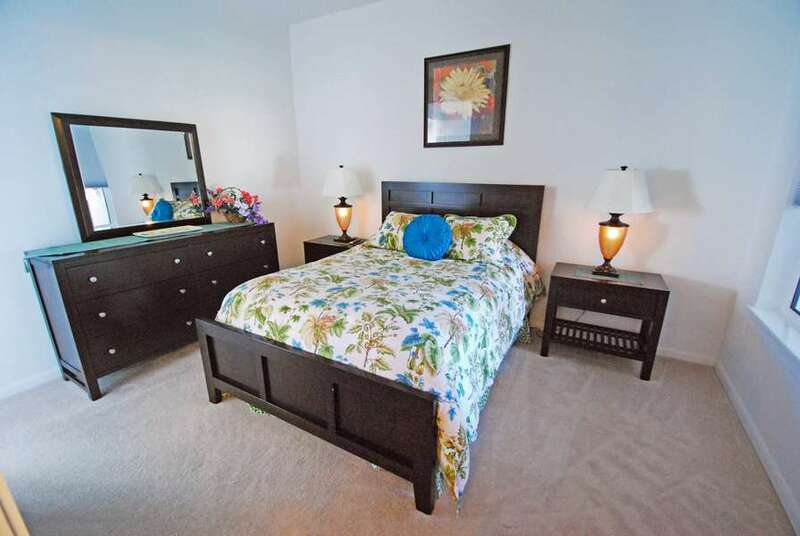 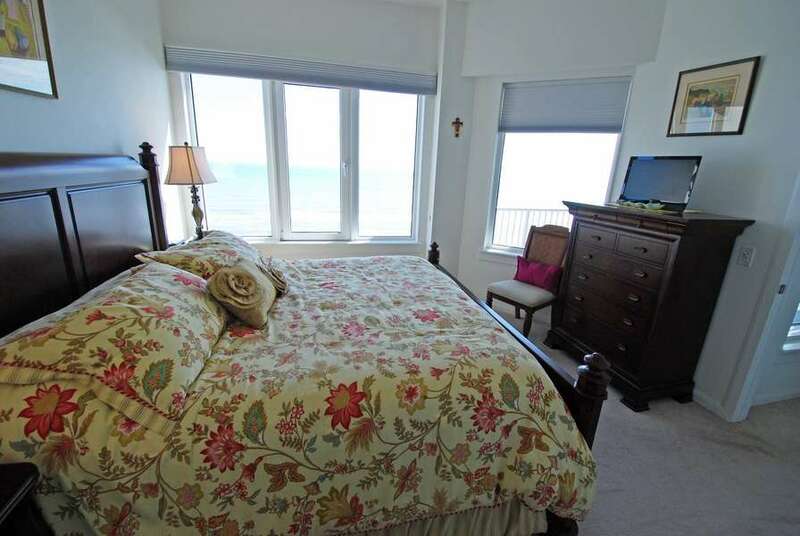 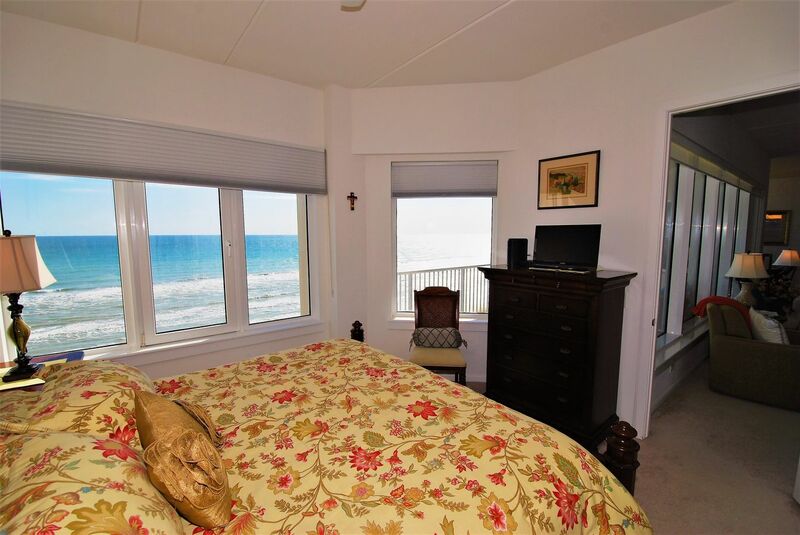 Sleeping accommodations include a king bed in the master bedroom and queen beds in the other two bedrooms. 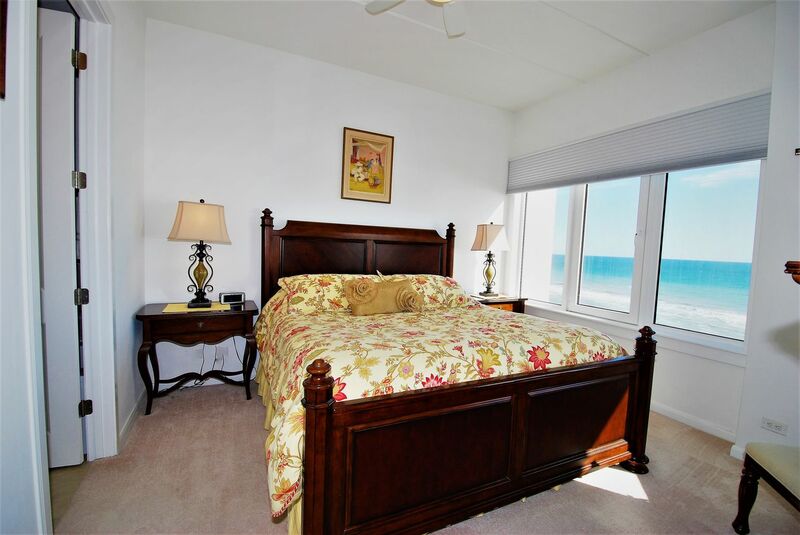 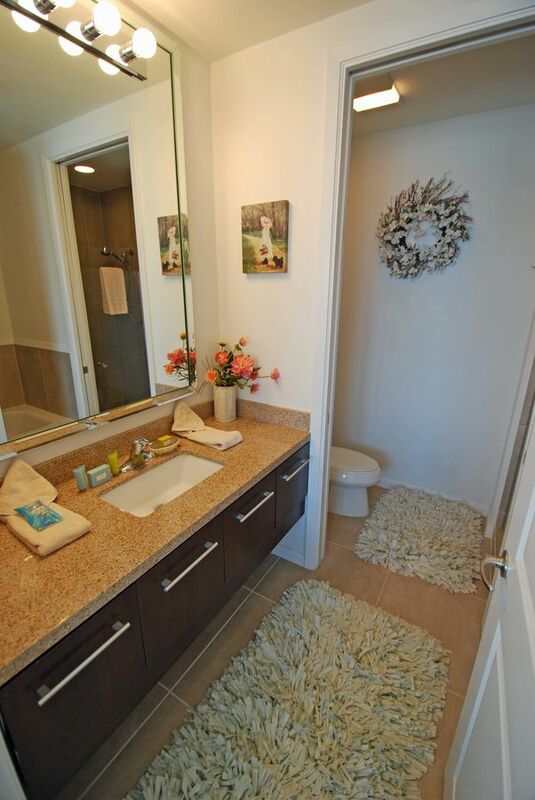 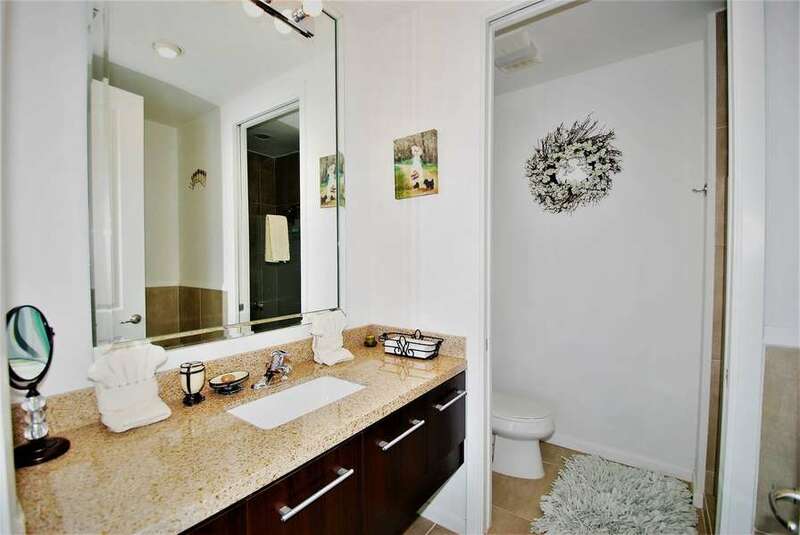 Each bedroom has its own private bathroom with the master bathroom having a jetted bathtub. 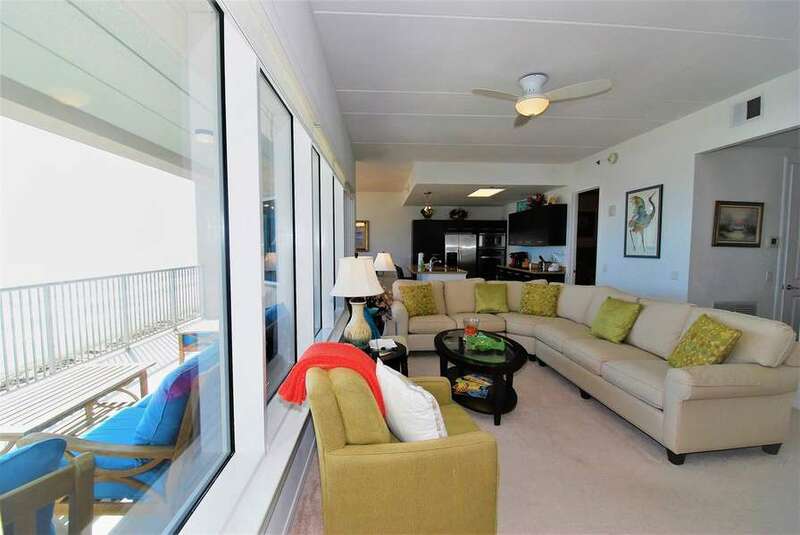 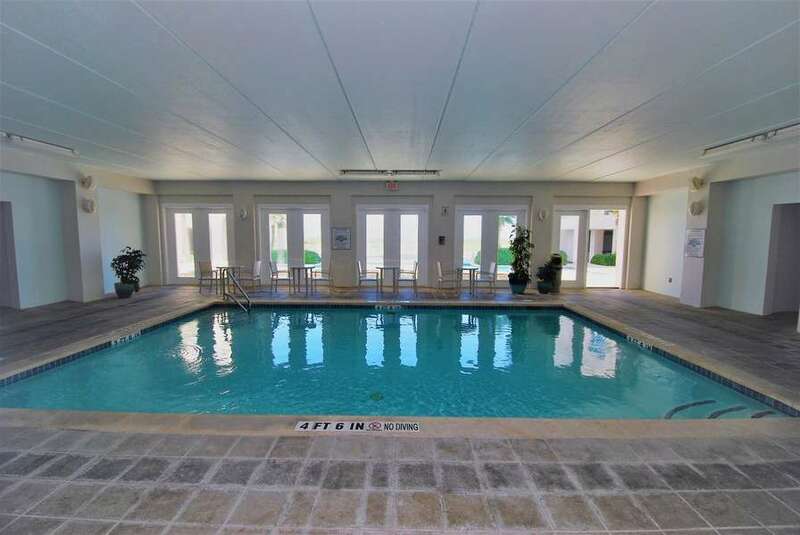 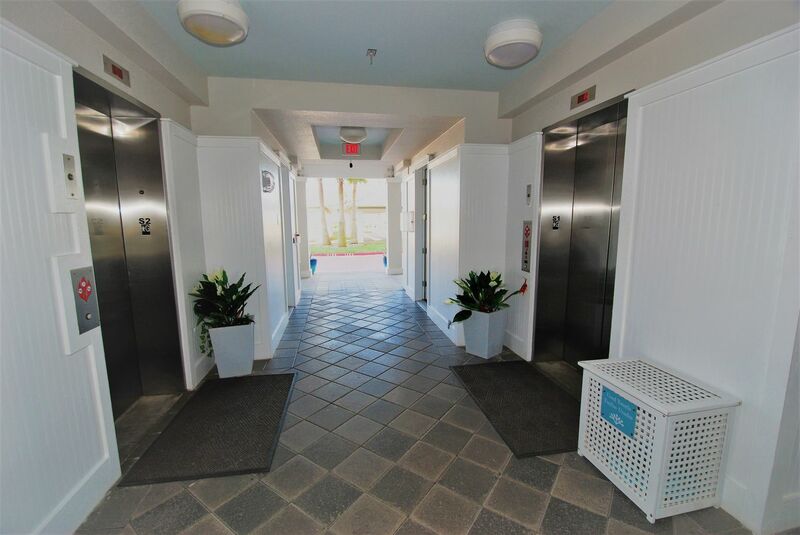 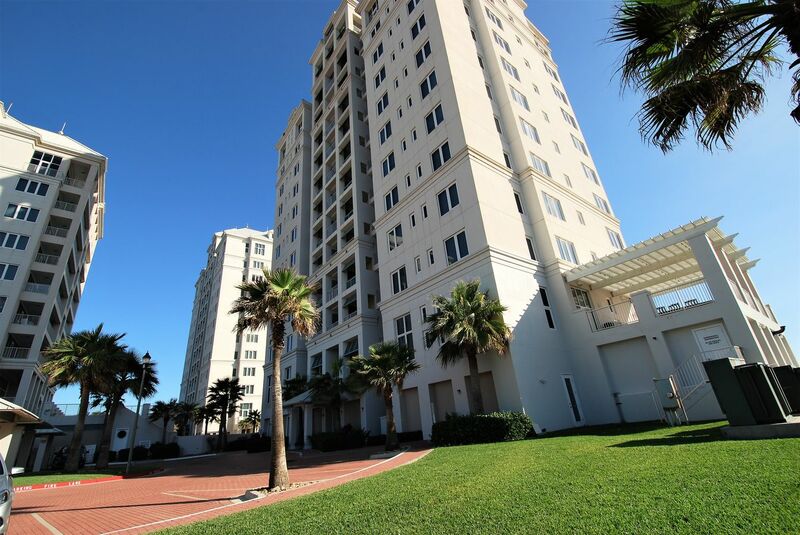 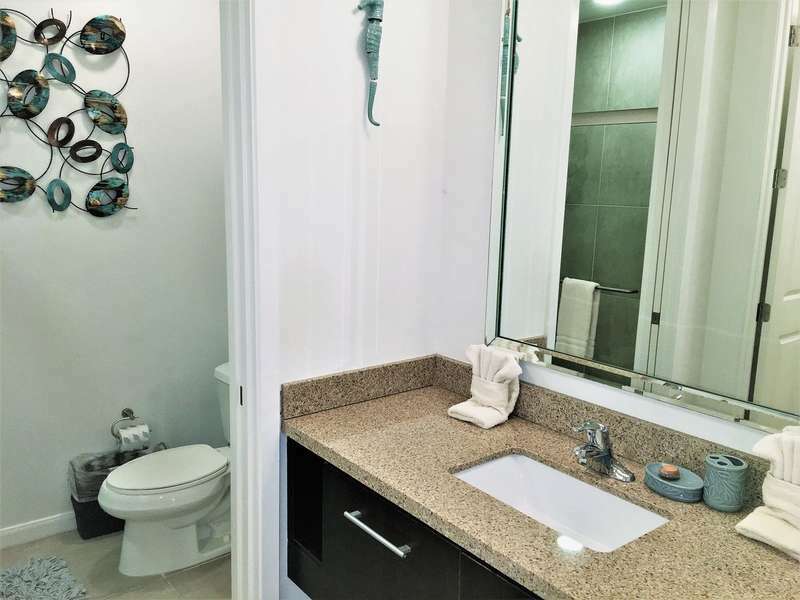 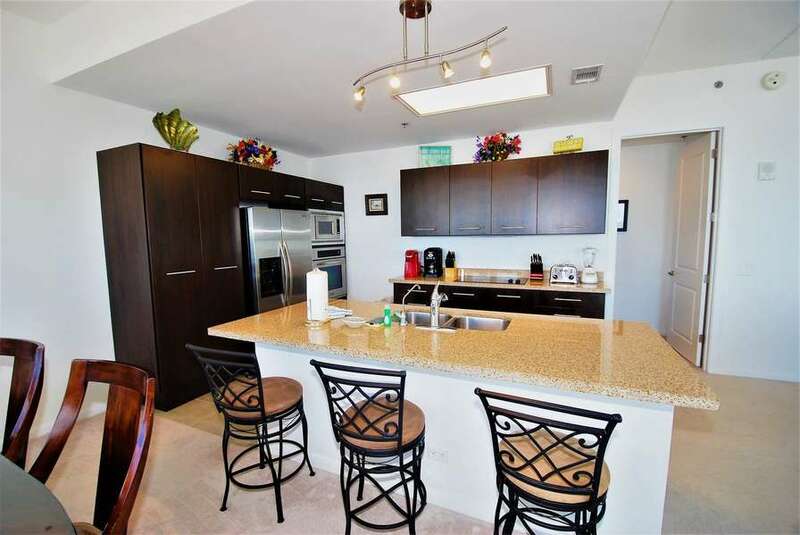 The condo comes with a large boat slip that is located on Laguna Madre at the Shores Park that is within easy walking distance of the condominium.